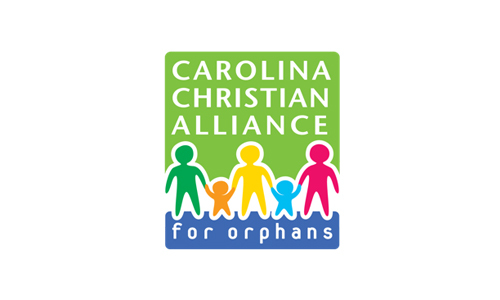 Christian based non-profit organization that provides interest-free covenant loans to Christian couples who are called by God to expand their families through adoption and who need help with adoption expenses. 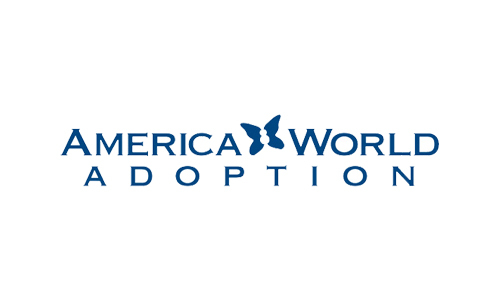 America World Adoption is a charitable Christian-based organization, dedicated to building families according to God’s design of domestic or international adoption. They support families thoughout the adoption process, especially the assessment phase, and provide them with resources which will enable them to become successful parents of an adopted child. The CCA exists to organize, promote, inform and recruit individuals, ministries and especially churches to the cause of caring for the “least of these” in our local communities and around the world. Working together, we can do more for the problems of the orphan in obedience to the biblical mandates to care for the fatherless. Fostering Great Ideas is an organization whose focus is on compassion for the child and their family, improving outcomes and maintaining urgency – these children need all of our help, and the need help now. Volunteers mentor children or help struggling families. 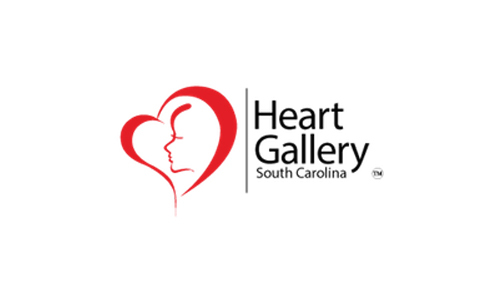 The South Carolina Heart Gallery is a national adoption recruitment program that uses the power of photography to help find adoptive homes for children lingering in foster care. Since 2001, more than 5,000 children nationwide have found their “forever” families as a result of being featured in the Heart Gallery. 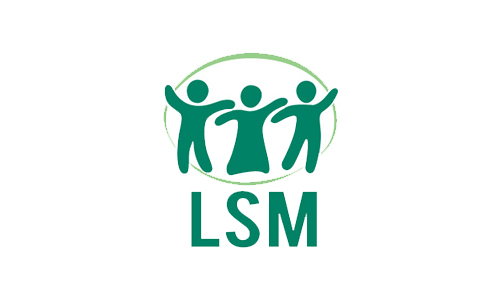 Loving Shepherd Ministries is a non-profit Christian organization that comes alongside pre-adoptive couples and helps with international and domestic adoptions by providing resources and information to help families understand what their options are and which countries they are eligible to adopt from. The Miracle Hill Children’s Home is a Christian organization based upon a conservative, non-denominational, Protestant statement of faith. Foster care is a short-term arrangement with a purpose of working toward a long-term home for a child. Since 1988 Miracle Hill has been licensing Christian foster families and providing them with vital support throughout the process. 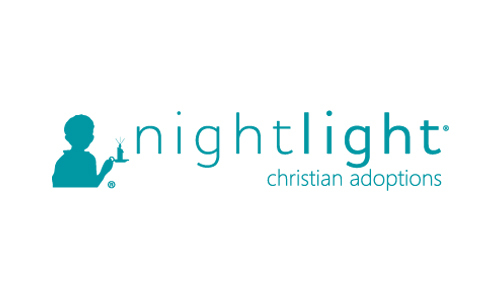 A non-profit adoption agency, Nightlight provides home study services for residents for Colorado, CA and SC. They provide domestic, international and embryo adoption services to families in all 50 states, and provide free counseling and support to women who are facing an unplanned pregnancy. 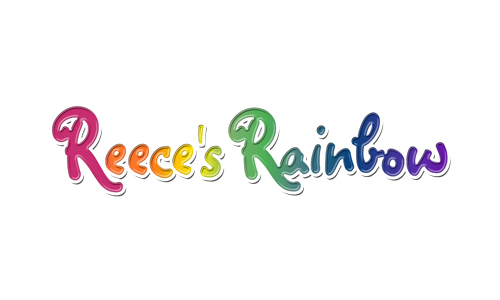 Reece’s Rainbow is a non-profit organization that helps with the rescue of orphans with Down’s syndrome through the gift of adoption, to raise awareness for all the children who are waiting in over 25 countries around the world, and to raise funds as adoption grants to help adoptive families afford the cost of adoption. 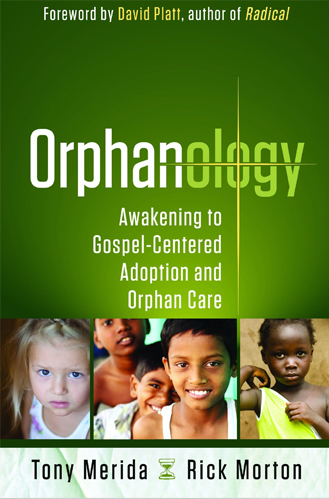 Orphanology unveils the grassroots movement that’s engaged in a comprehensive response to serve hundreds of millions of orphans and “functionally parentless” children. You’ll see a breadth of ways to care with biblical perspective and reasons why we must. Heartwarming, personal stories and vivid illustrations from a growing network of families, churches, and organizations that cross cultures show how to respond to God’s mandate. Discover how to adopt, assist orphans in transition, engage in foster care, partner with faith-based fostering agencies, and become orphan hosts. Along with their families’ adoption stories, Merida and Morton give steps for action and features on churches doing orphan ministry, faith-based children’s homes, orphan hosting groups, and other resources. A stirring call to Christian families and churches to be a people who care for orphans, not just in word, but in deed. The gospel of Jesus Christ—the good news that through Jesus we have been adopted as sons and daughters into God’s family—means that Christians ought to be at the forefront of the adoption of orphans in North America and around the world. 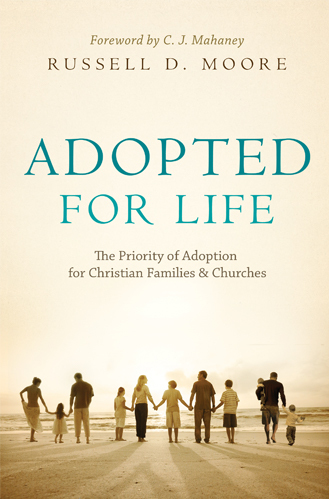 Moore shows that adoption is not just about couples who want children—or who want more children. It is about an entire culture within evangelicalism, a culture that sees adoption as part of the Great Commission mandate and as a sign of the gospel itself. 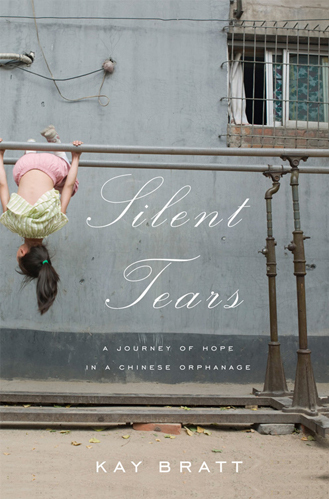 In this eye-opening account of life in China’s orphanages, Bratt vividly details the conditions and realities faced by Chinese orphans in an easy-to-read manner that draws the reader in to the heart-wrenching moments she has experienced in her work to bring hope to these children. When her family relocated to rural China in 2003, Kay Bratt was thrust into a new world, one where boys were considered more valuable than girls and poverty and the one-child policy had created an epidemic of abandoned infants. As a volunteer at a local orphanage, Bratt witnessed conditions that were unfathomable to a middle-class mother of two from South Carolina. Based on Bratt’s diary of her four years working at the orphanage, Silent Tears offers a searing account of young lives rendered disposable. In the face of an implacable system, Bratt found ways to work within (and around) the rules to make a better future for the children, whom she came to love. Her story balances the sadness and struggles of life in the orphanage with moments of joy, optimism, faith, and victory. It is the story of hundreds of children—and one woman who never planned on becoming a hero but became one anyway. 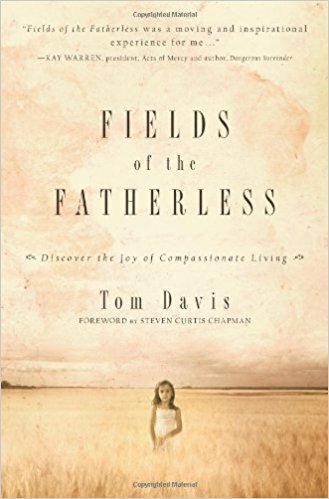 In this book author Tom Davis shares with us remarkable stories of hope and mercy. Discover the joy found in becoming the hands and feet of Christ. As God’s children our divine commission remains the same, to care for the poor, the widows and the fatherless. He encourages us to put our love for Christ in action and become Christ to those in need.